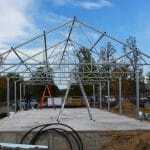 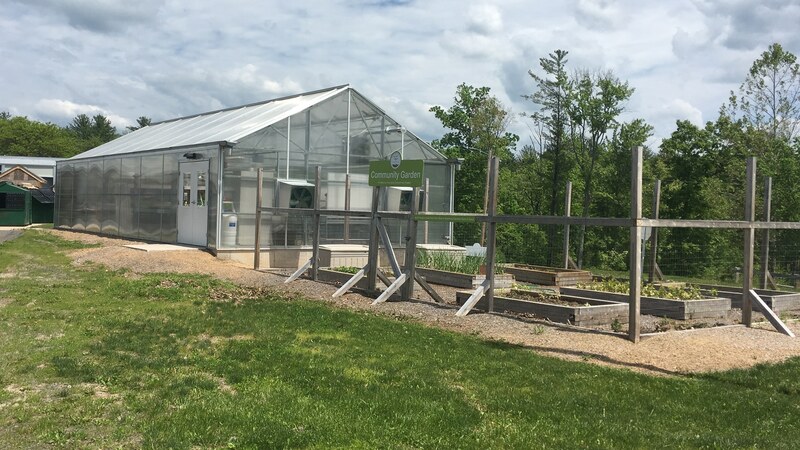 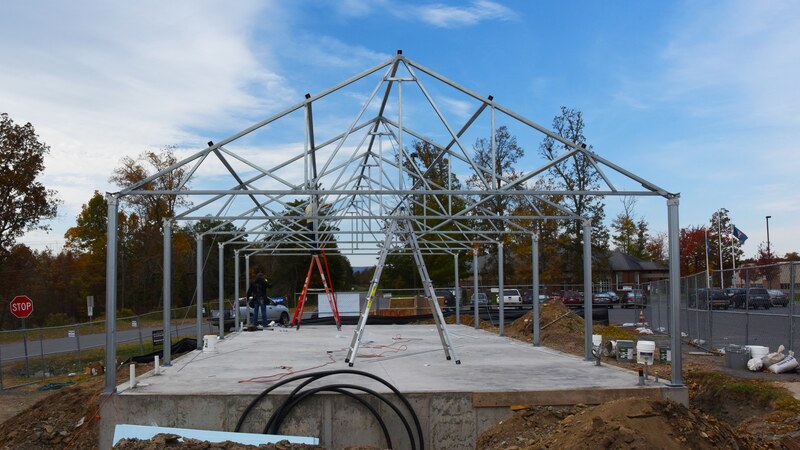 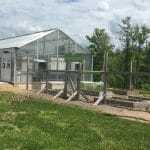 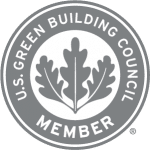 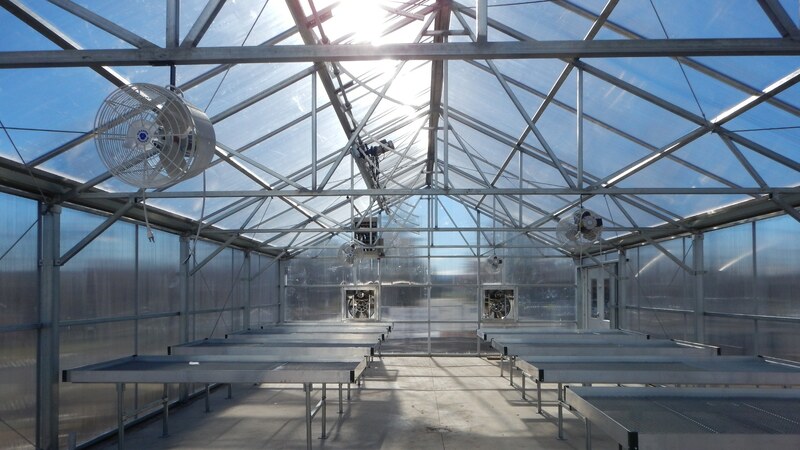 We designed a new 2,100 sf greenhouse for the purposes of education, teaching, and research as a part of the Rondout Valley Central School District's Agriculture and Food Science Initiative. 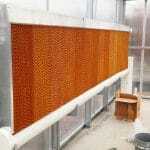 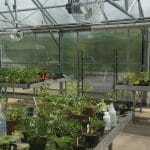 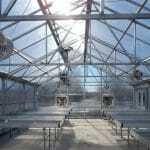 The greenhouse provides an environment that aids in the study of vegetation for food and other purposes. 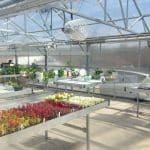 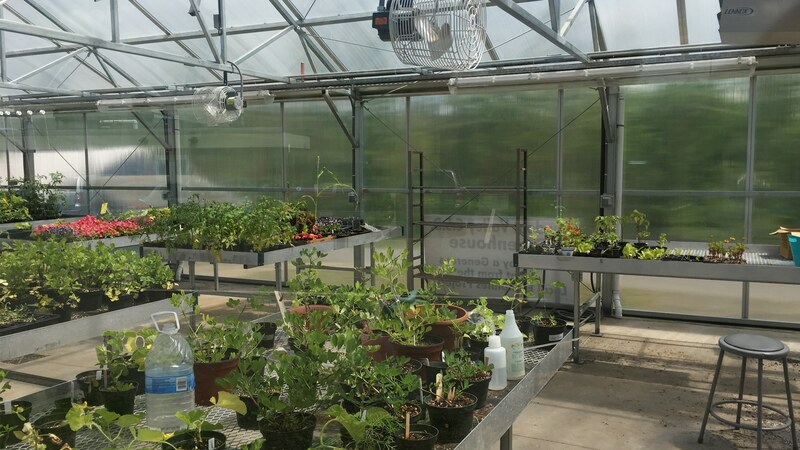 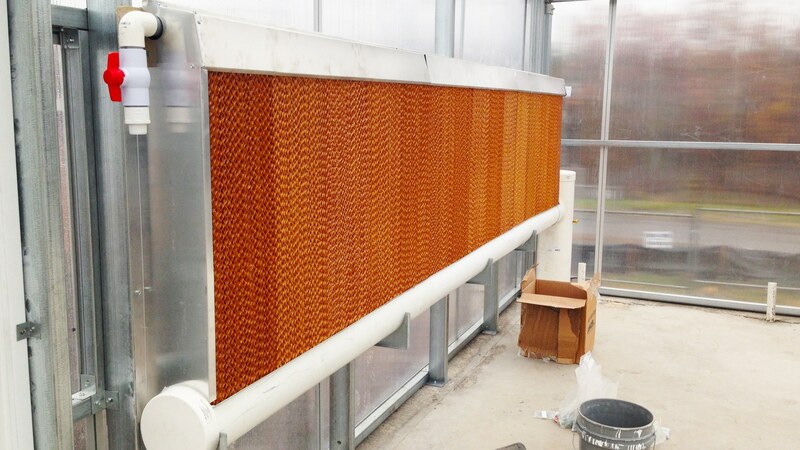 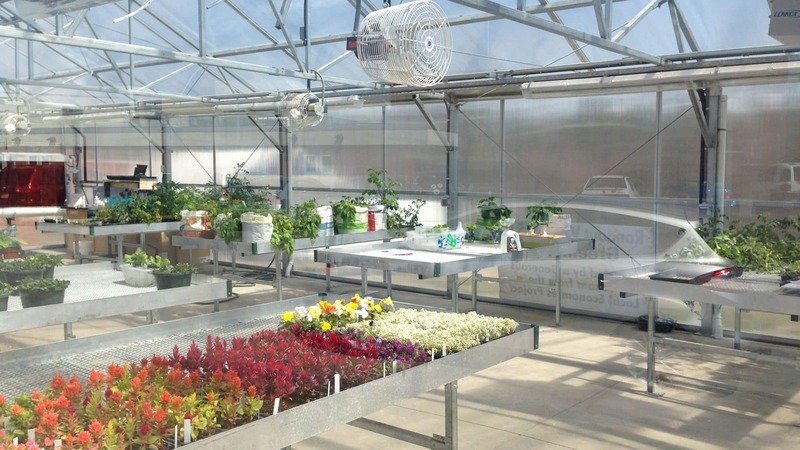 The new greenhouse accommodates 20-25 students, includes research and experimental stations for plant preparation and other purposes, including how they are developed and provided.